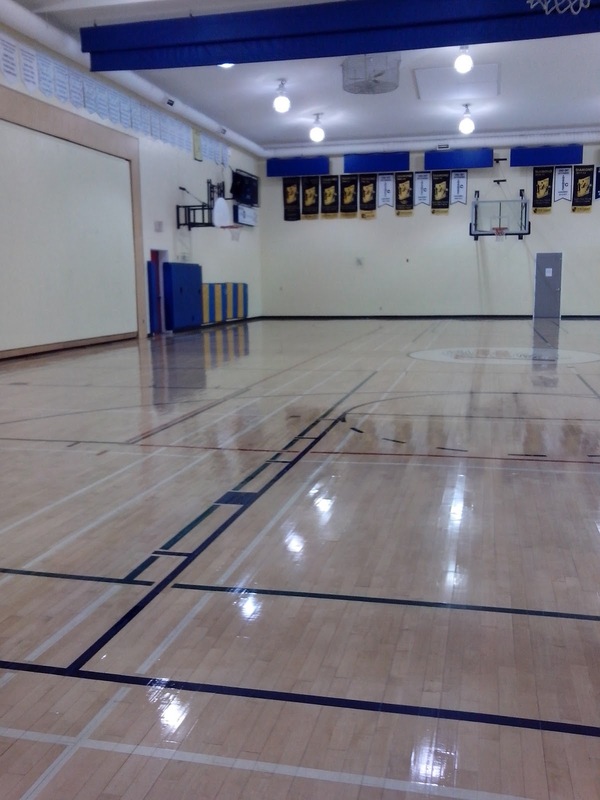 It's that time of year again. 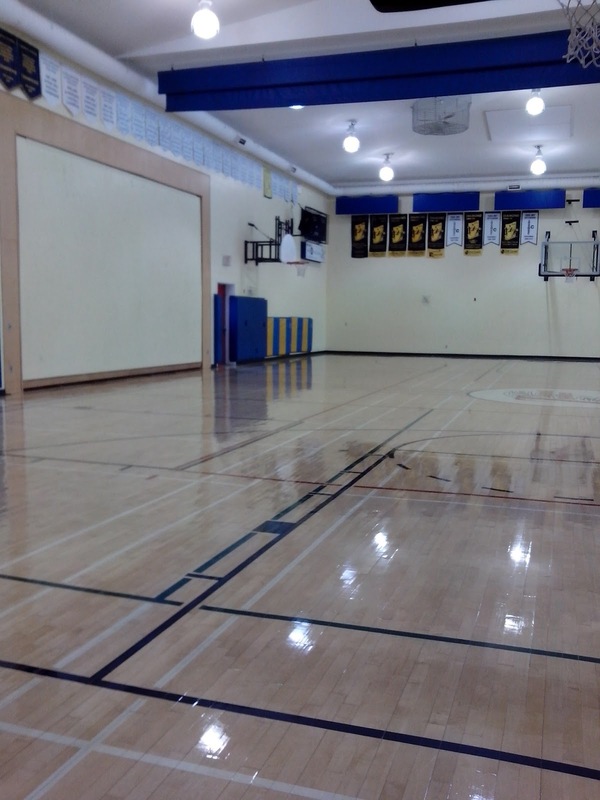 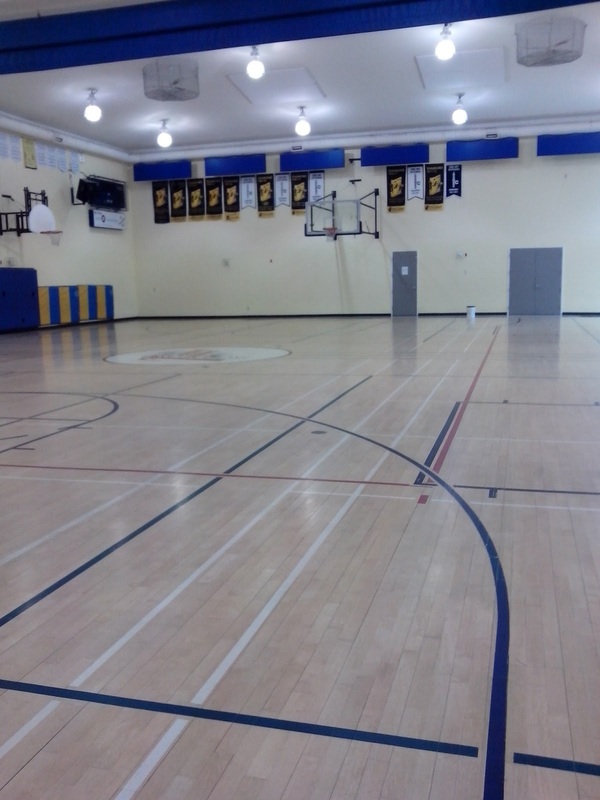 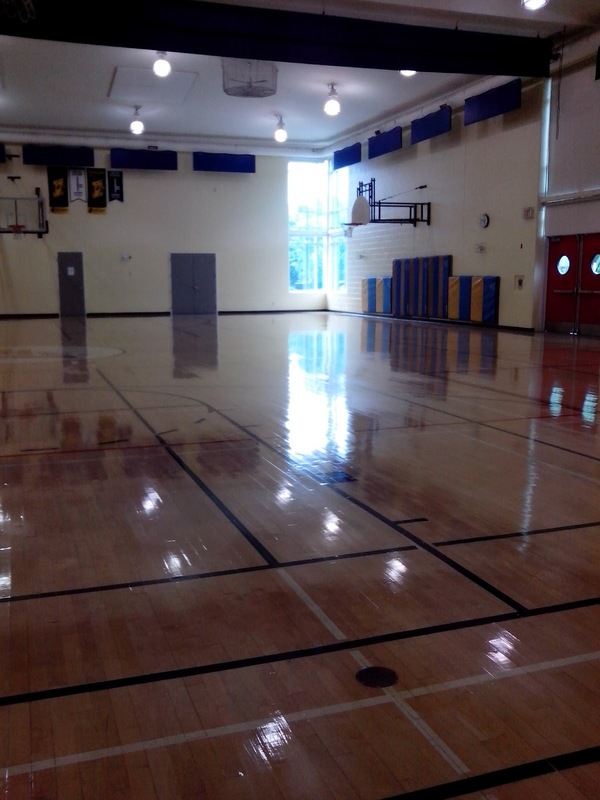 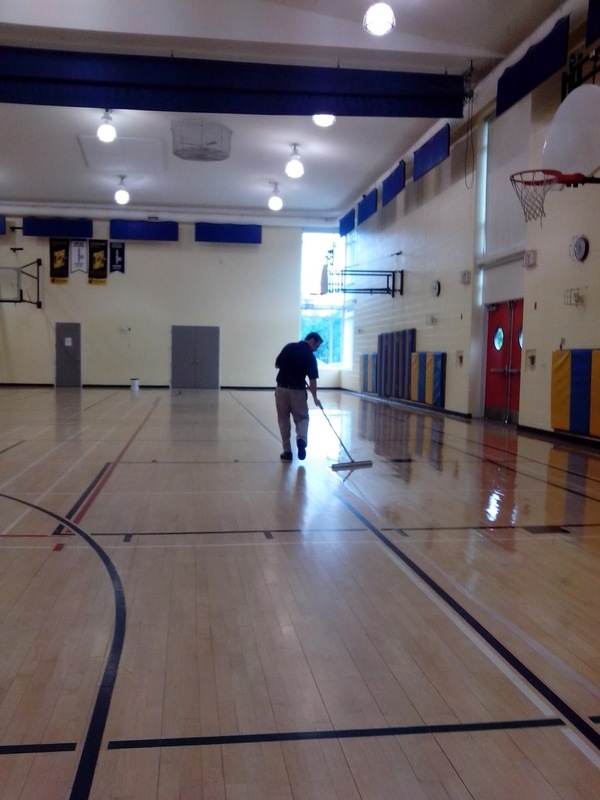 Schools ending and the Gyms need to be refinished to protect for another year. 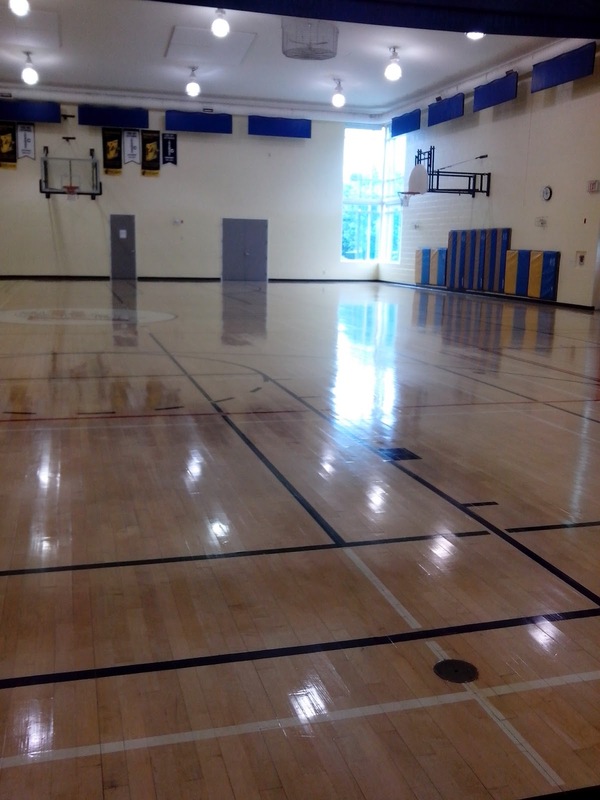 Here are the latest pick of another Gym floor we did this year.